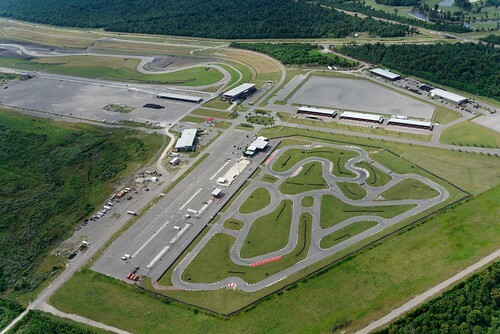 Supermoto Sundays with GAMRA / NSMGP at NOLA Motorsports Park 9am-3pm (riders meeting at 8:50am). Do you have a minibike or an old dirtbike gathering cobwebs? Have you ever considered riding it on a Grand Prix Style Karting Track? Get the most from your investment - Come Ride with Us!! Come out and discover how fun riding can be in a safe and controlled environment! Open to riders of all ages (5 years old and up) and experience levels! Bikes should be Minis (50cc - 250cc) or Supermotos (up to 450cc) prepped for asphalt (street tires) and in good working order. Proper safety gear is also required. Find the schedule or to learn more at https://www.facebook.com/groups/GAMRA/ or by contacting Chris Bishop at NOLASupermoto@outlook.com.